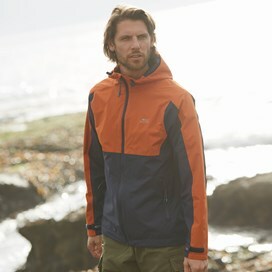 Our Ardler full zip waterproof jacket is ready to protect you from the most demanding weather conditions out there. 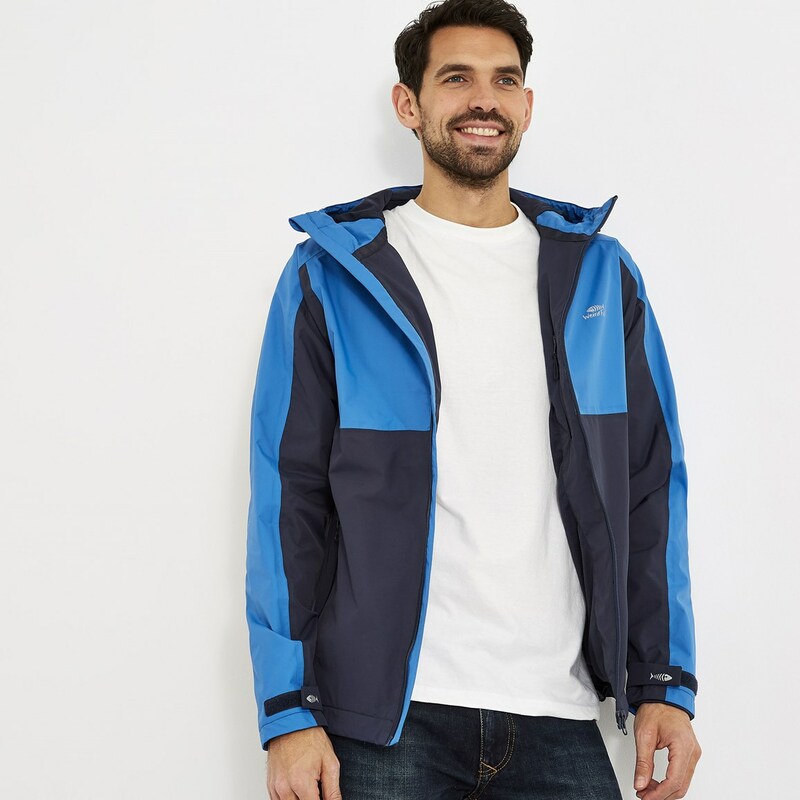 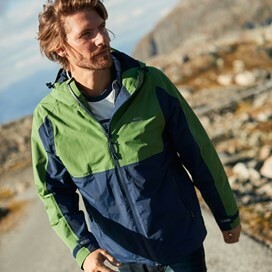 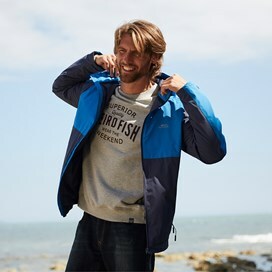 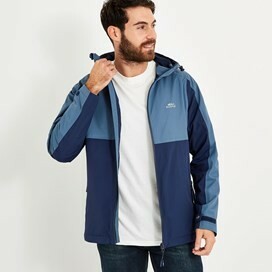 This hooded jacket is fully waterproof, with taped seams, secure zipped pockets, and contrasting coloured panels to add a Weird Fish twist to this practical, hardwearing jacket. 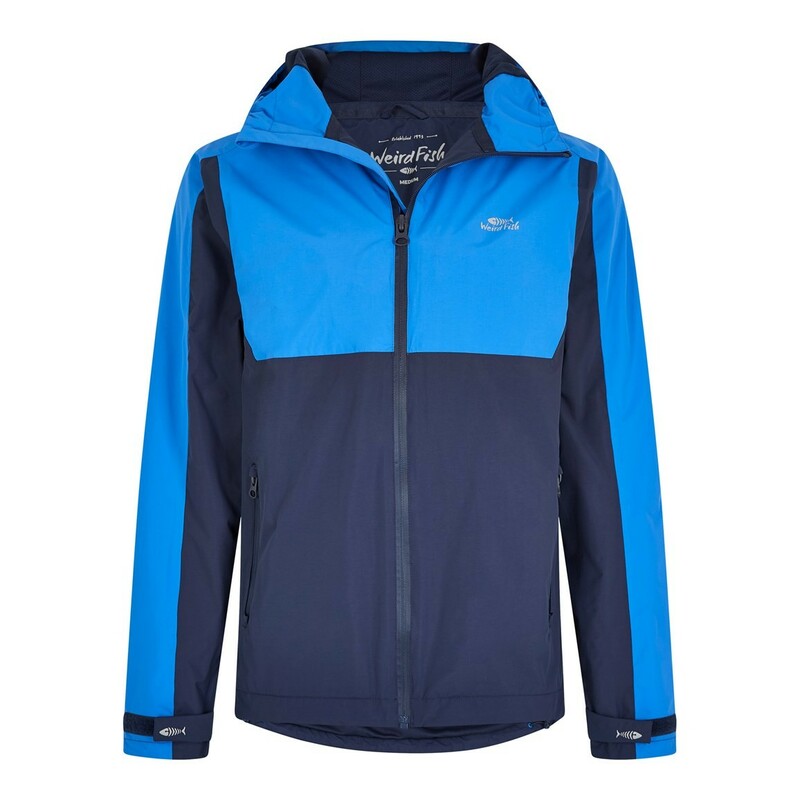 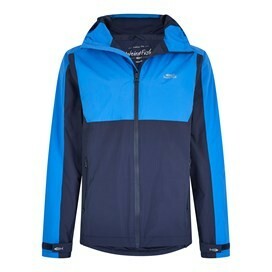 Its breathable mesh lining, adjustable cuffs and reflective details make it a great choice for day or night outings. 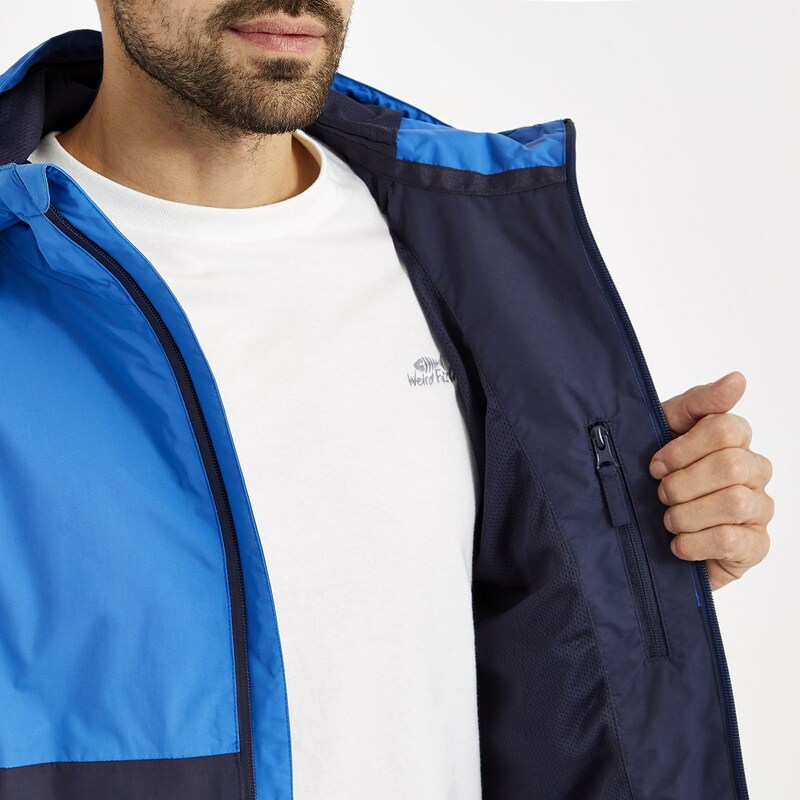 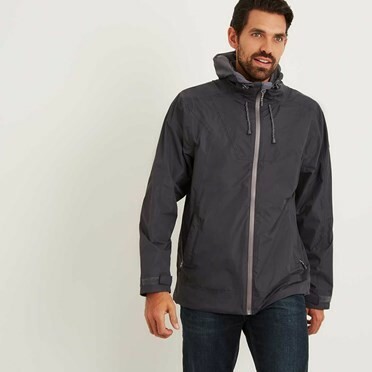 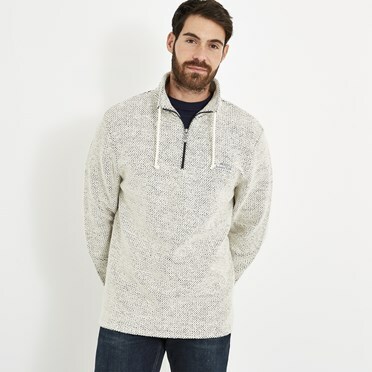 Comfortable, incredibly practical and available in a variety of colours each with a reflective Weird Fish logo to the front and back, the Ardler waterproof jacket is perfect for keeping close in case you get caught out by the rain.